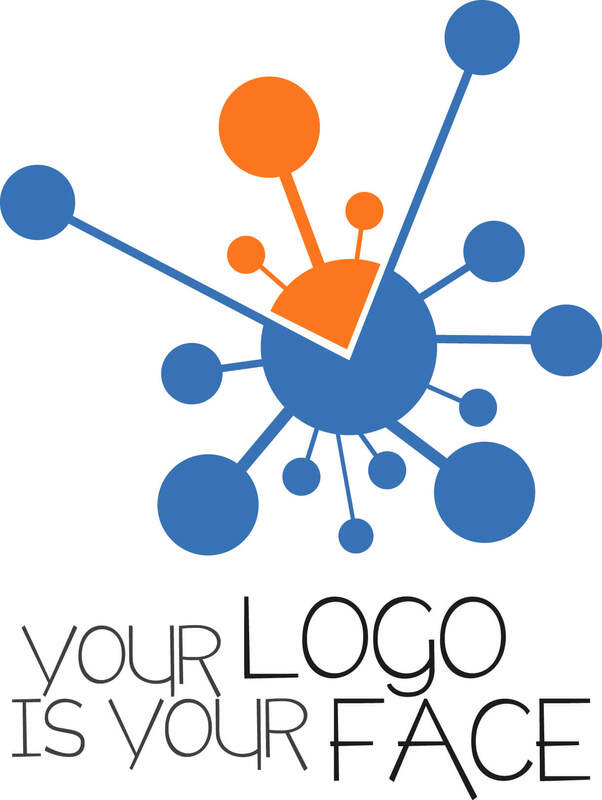 Your logo is important because it shows what your business mindset is and how you view the business that you own. Those who see it will form an initial opinion of you and your business that will be difficult to change, afterward. What impression are you seeking to convey to the public and others when they see your logo and who are you trying to get the attention of, that is, who are the people that will be your target audience? Generally, a simple logo that can be seen and understood, quickly and accurately, from some distance is better than a very detailed logo that is too complicated to grasp in a timely manner. There are other considerations, such as the colors you want to include. There are colors that have been attached to specific corporations and then, there are also hundreds of shades of each different color. Try to keep it simple, choosing two or three colors that are important to you or ones have already become synonymous with your business. You also need to confirm that your logo is unique and not too similar to ones that have already been established by other businesses. A logo is just one of many things that have to be considered and prepared when opening a business. It needn’t be stressful if you stick to your own likes and ideas, and remember to keep it simple, but effective. Learn more in the soon-to-be-released Wise Business Basics Guide to Branding.